In winter we specialize in guiding and instructing off-piste skiing in the Alps around Chamonix. We work with a small number of local IFMGA/UIAGM mountain and ski guides that share our passion for powder skiing. We aim to find the best snow in the area while keeping safety high. As ski- and mountain guides we also wish to improve your powder skiing technique and widen your knowledge about the mountain environments. Most importantly, we want to challenge you and have fun! Whether you are ready for your fist turns in powder, an off-piste expert looking for a challenge or simply want to get to know the area, we guide you to suitable runs with fresh snow. We offer guiding and off-piste instructing for private groups and individuals at all levels. On all our programs snowboarders and telemarkers are very welcome to join us. Duration: We recommend you to book 2 or more days of guiding at the time. We need to get to know you so we are able to challenge you at your level. Single days are possible too. 6 different ski areas over 3 countries offer diverse and challenging terrain. At various levels of altitude we ski world class off-piste on endless glaciers, down steep couloirs, in open bowls and through playful forest. Chamonix town is situated at 1000m of altitude and the Aigille du Midi lift, the highest lift in Europe, at 3842m. This gives us skiers access to a massive vertical drop. Remaining lift systems; Grand Montets, Brevent, Flegère and Le Tour make Chamonix valley the perfect area for all levels of skiers. Off the Aiguille du Midi, the classic Vallee Blanche allows intermediate skiers to travel through spectacular alpine terrain. This is the worlds most famous off-piste run, 22km of glacier skiing down to the Mer de Glace, not very steep but to be handled with respect. Numerous steeper lines, like the Rognon variant or the Envers du Plan, are possible for more advanced off-piste skiers. These runs wind down a maze of glacier crevasses and sustained pitches that are great to ski in fresh snow. From the top of Les Grandes Montets the off-piste areas are immense, great possibilities for non-stop powder turns! We ski either under the cable car or off the back side onto the Argentière glacier. The day can be ended by skiing Pas de Chèvre, 1500 height meters, through the Rectiligne Couloir passing Aiguille du Dru and down to Mer de Glace. Off the top of Le Tour we ski big open areas of smooth hills all the way down to Switzerland or the more narrow, playful terrain of Couloir des Posettes. The Toule Glacier, going down the south side of Point Helbronner, takes us from France straight down to Italy. After some Italian lunch we ski the north facing slopes on the Glacier du Geant back to Chamonix. The Mt Blanc range is high enough to stop weather fronts completely. Snowfall in Chamonix and sunshine in the Aosta valley, just 15km through the Mt. Blanc tunnel, is not uncommon. Therefore we also ski deep powder in the steep forest couloirs in Courmayeur when the snow falls on the south side of Mt Blanc and Chamonix remains dry. Mentioned above are just a few of many classic off-piste runs in the Chamonix area. 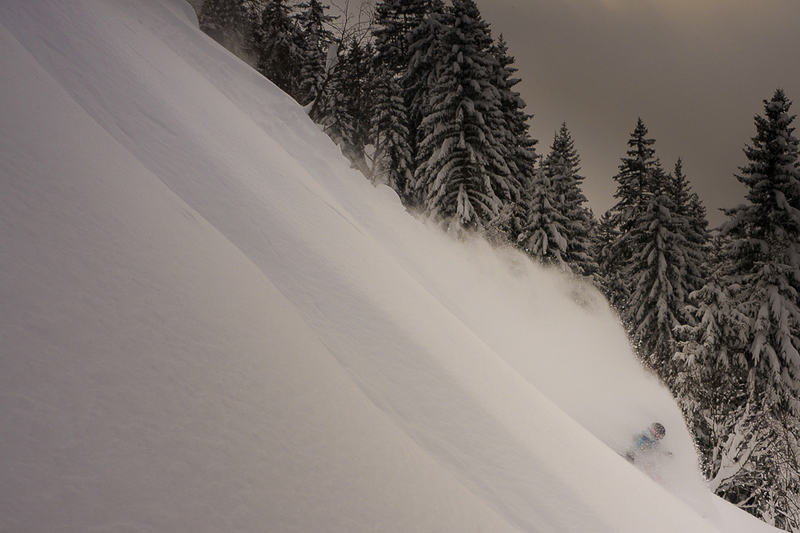 It is our personal challenge to find you the best snow for your off-piste ski day. 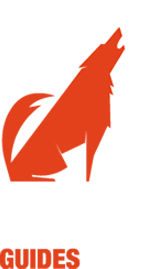 Our daily decisions where to find the best skiing for you are based on your level of skiing, the weather, snow conditions and avalanche safety aspects. You are an advanced piste skier and are ready for a new challenge; to learn the technique to ski confidently Off-Piste. We will help you on your first steps, develop the techniques on piste and then slowly move into the off-piste environment. Group size and price: see above, you may also come as a group of 7, at the rate of 80€ per person. Many of our clients have discovered off-piste skiing with us and come back year after year for more. 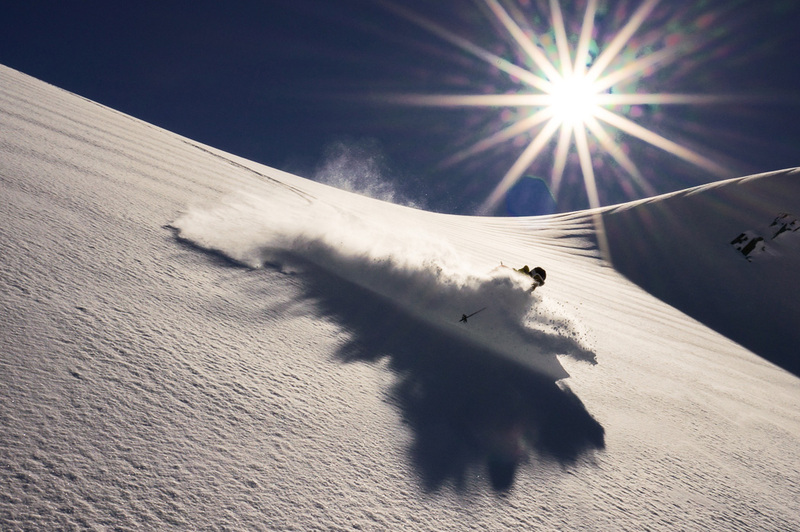 Skiing powder…the best fun ever if you get those turns right! We offer you a fully organized off-piste vacation with your private mountain guide and luxury mountain chalet accommodation. 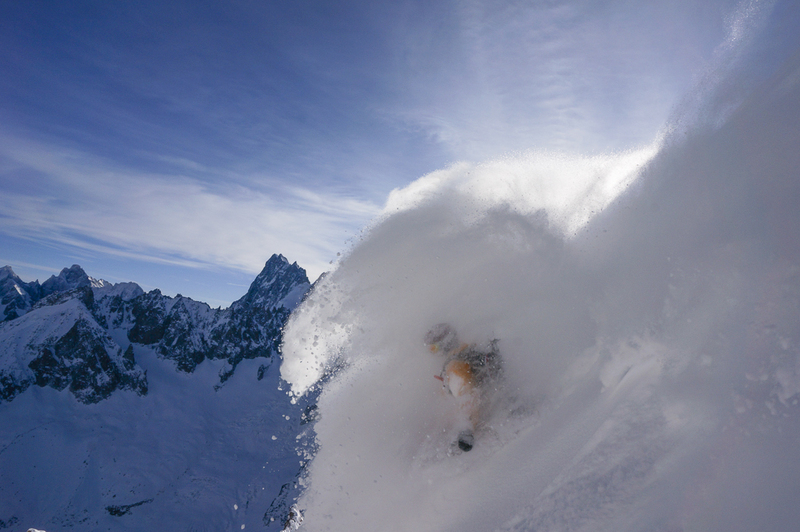 During 6 days of off-piste skiing with a local mountain guide we discover Chamonix’s off-piste terrain, ski the best snow, and avoid the crowds in Europes biggest freeride domain! We also have the opportunity to go ski touring some days. Your group will be taken to places that suites everybody’s skiing ability. Luxury Chalet-style apartment up on the Brevent hill, overlooking Chamonix town center. For sunny days, winter or summer, there is a large balcony to relax, soak up the sun and enjoy stunning views of Mont-Blanc and Aiguille du Midi. The apartment is stylish and spacious for 6 persons. One master bedroom, two twin bedrooms and two bathrooms. It offers comfortable relaxing in the lounge after skiing and possibilities to have your own dinner sittings. Alternatively walk the 5 min down to the restaurants in Chamonix. For photos see Luxury apartment in Chamonix. Group size: max. 6 persons per guide. Private groups only. Ability: All levels; from the keen piste skier to the off piste expert looking for a maximum of skiing. On all our programs snowboarders and telemarkers are very welcome to join us. During the Christmas and New Years weeks prices might vary due to elevated accommodation prices in Chamonix. Also take a look at our all-inclusive off-piste holidays in St Anton and Alagna!